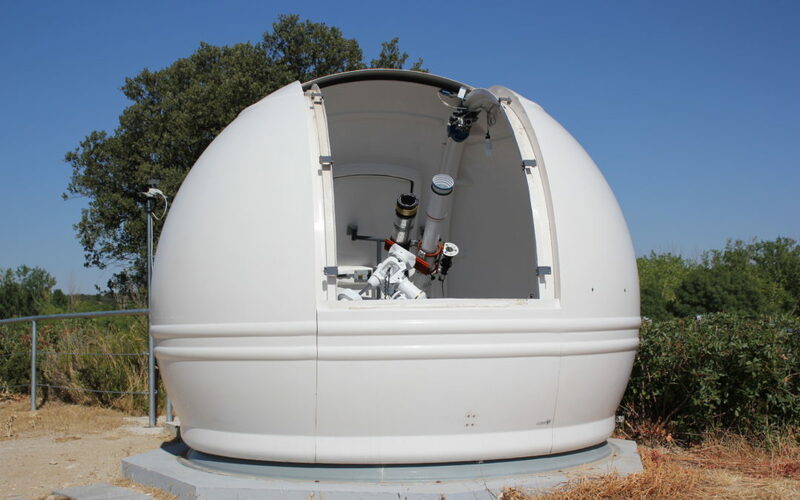 In order to get the CESAR Solar Observatory fully controllable remotely from the CESAR control room or from any other place, it was needed to install and setup new devices such as a new focuser, specially designed for the Halpha Coronado SolarMax 90 telescope. The new focuser allows us to get sharp images at any time because it has been configured to adapt the focal distance when the temperature changes. 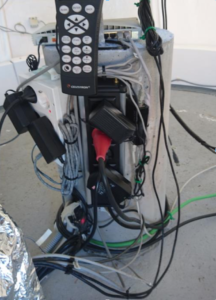 Among other improvements, a new installed device allows to switch on and off the dome, the mount, the cameras and the control computer remotely. The observatory now works through a single computer that controls everything.